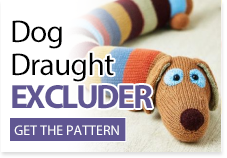 Home > Blog > June issue of Let’s Knit: out now! 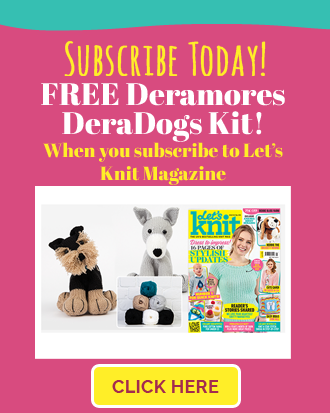 June issue of Let’s Knit: out now! The June issue is here and now summer really has arrived. We’re dreaming of holidays and our projects definitely reflect that! But it’s not all about going abroad; we’re also visiting the South West of England on our Let’s Knit road trip! Time to pack your bags and head to the airport, but don’t forget Chania, your Greek-inspired passport cover and luggage tag set. You’ll be wanting a holiday handbag or beach bag so we’ve got that covered too. 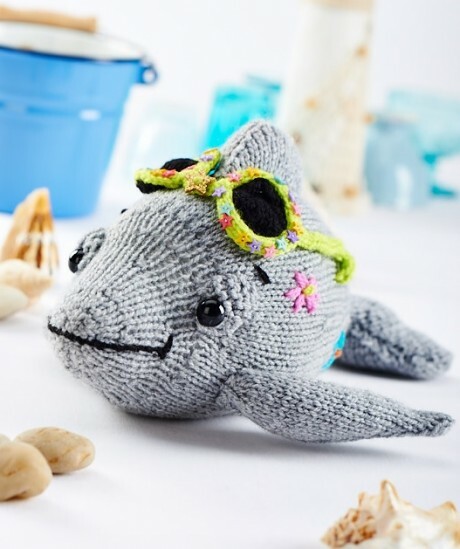 Even Elton the dolphin is excited about the holidays and has donned his funky sunglasses! If you’re staying at home this summer, you’ll surely be having the odd barbecue or meal in the garden so make sure you’re armed with Alfresco, our fruity table cloth weights! 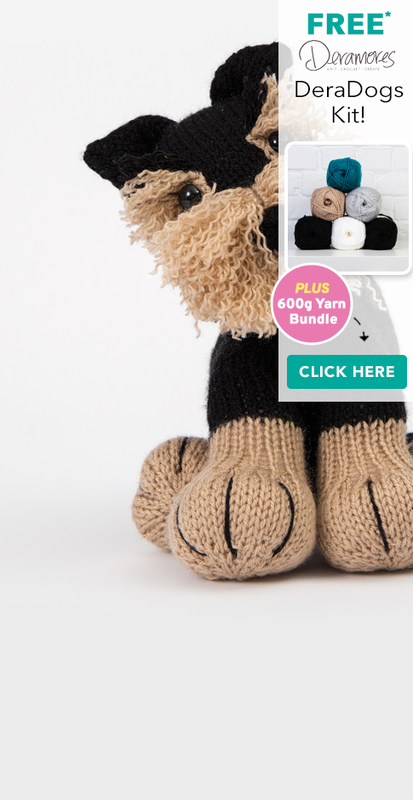 If you’re looking for another quick knit to cast on straight away, you’ll love George, our FREE kit. 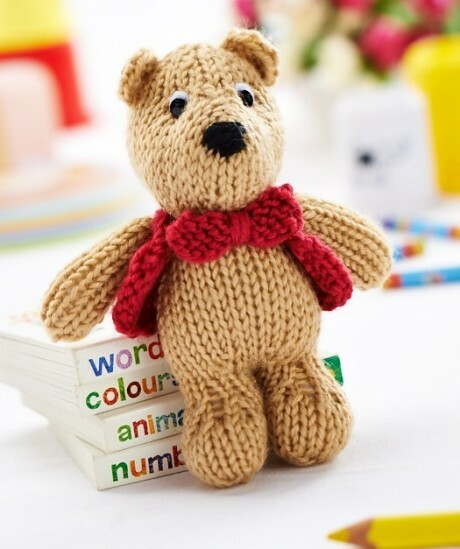 He’s an adorable teddy who has dressed up for the occasion, with a smart waistcoat and bow tie! Clarity – This rectangular shawl is knitted in the round and designed innovatively by Welsh blogger Sarah Knight. Woolacombe – One of a few nautical themed projects in this issue (well, we do like to be beside the seaside! ), this beach bag is knitted in kitchen string! Take Care – Amy Adams advises on how to store and look after your hand knits to keep them looking and feeling beautiful for longer. On the Road… South West – Adrienne Chandler takes us to the next stop on our Let’s Knit road trip to explore the part it has played in the knitting and wool industry. 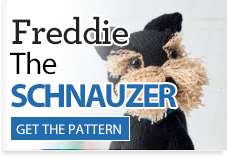 Knit School – Knit School is back for a fifth sitting, teaching you some more techniques with step-by-step photo tutorials. This time it’s all about casting off. 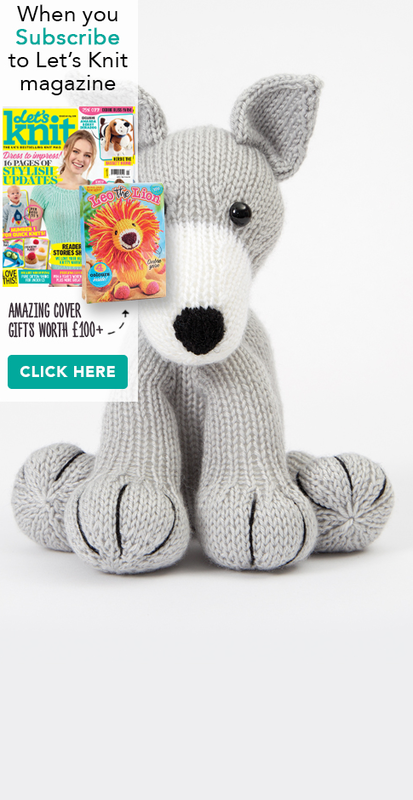 Incredible giveaways – We’ve got over £800 worth of giveaways to enter this month! Prizes include tickets, yarn bundles, knitting looms, a magnifying lamp and more. 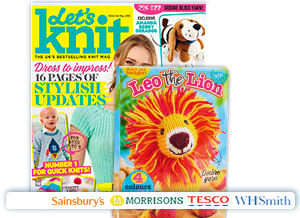 Let’s Knit costs £4.99 and can be found in selected WHSmith, Sainsbury’s, Tesco, Morrisons and Asda branches. 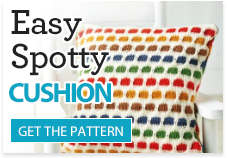 Go to our subscribe page for a chance to receive six FREE balls of Stylecraft Stars yarn!